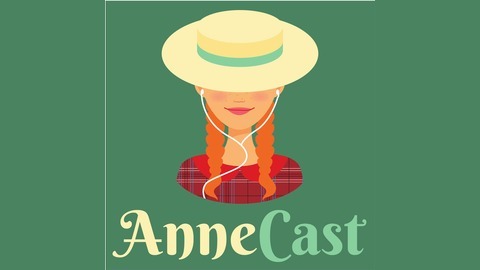 Shawna has loved the world of Anne of Green Gables since she was small. Robert knows absolutely nothing. 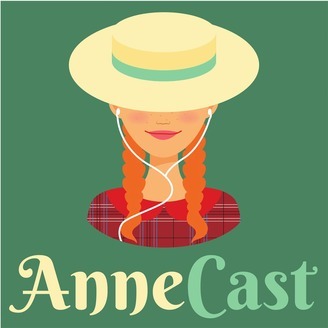 Join us each week as we delve into the ins and outs and ups and downs of Lucy Maud Montgomery's classic stories. . It's here...the moment you've all been waiting for! All of your burning questions answered in our very first MAIL BAG EPISODE! Plus, Robert and Shawna conduct a good 'ol fashioned taste test to determine if you really could confuse red currant wine and raspberry cordial. The results? You'll have to listen to find out!